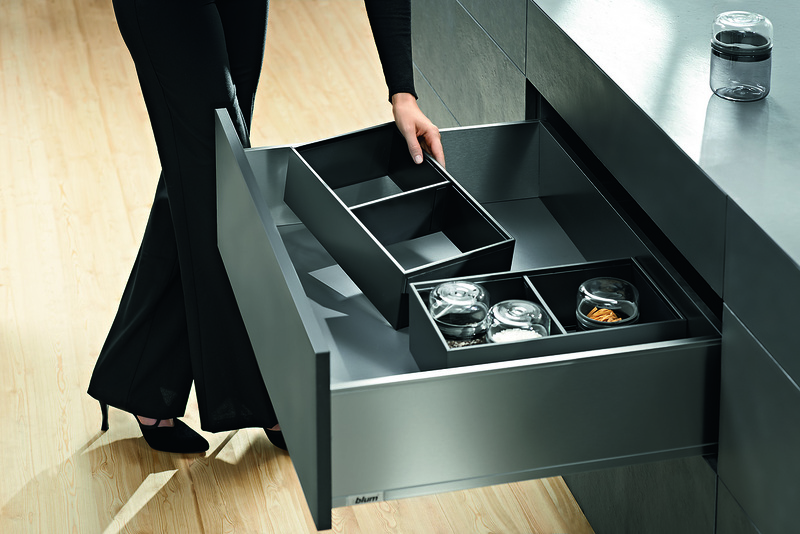 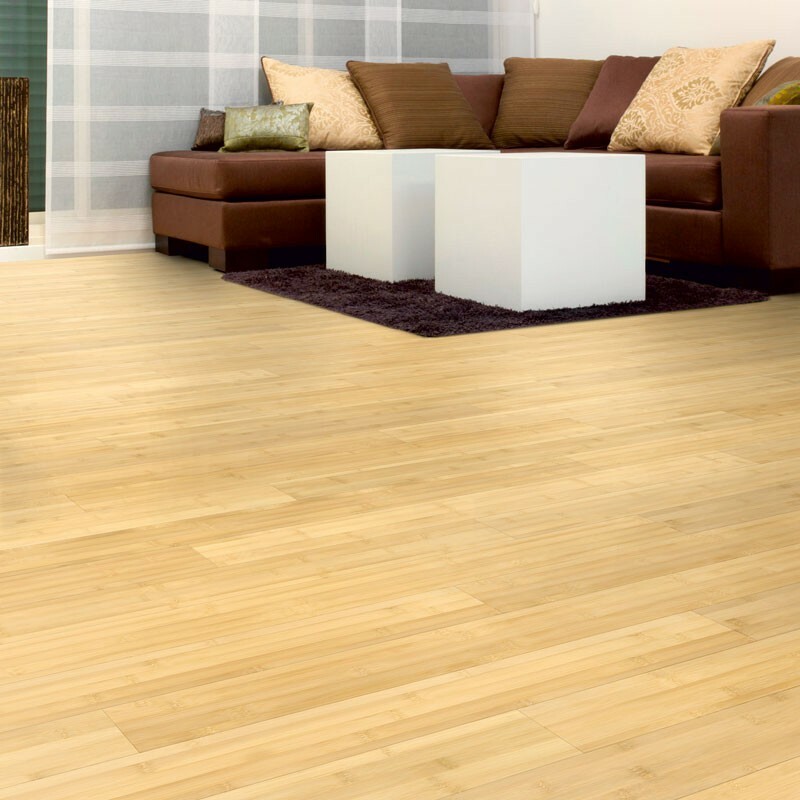 The product is easy to install and offers the durability. 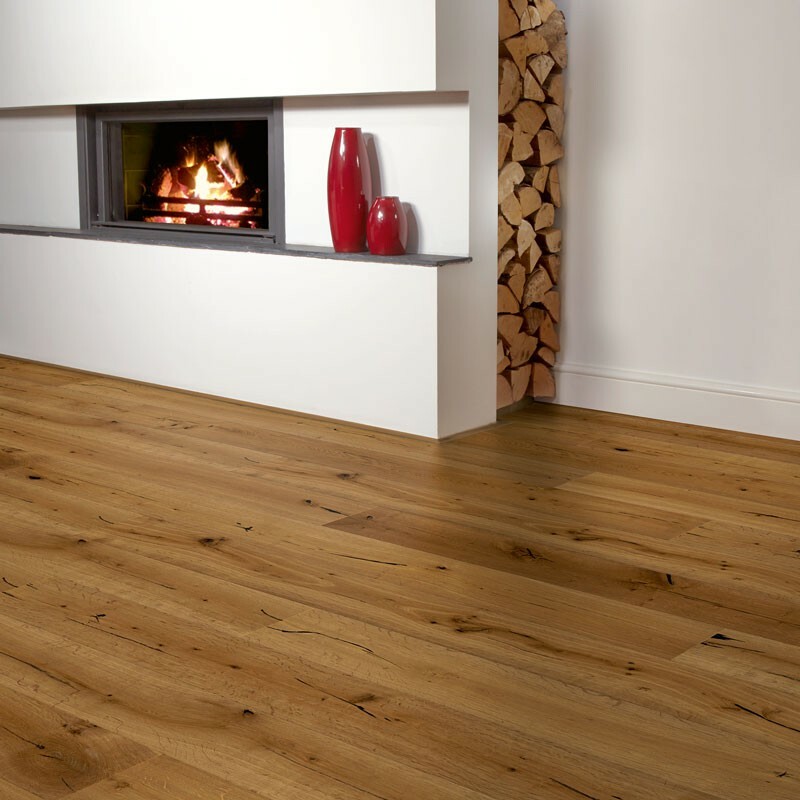 We can offer the look of real wood and comfort for all. 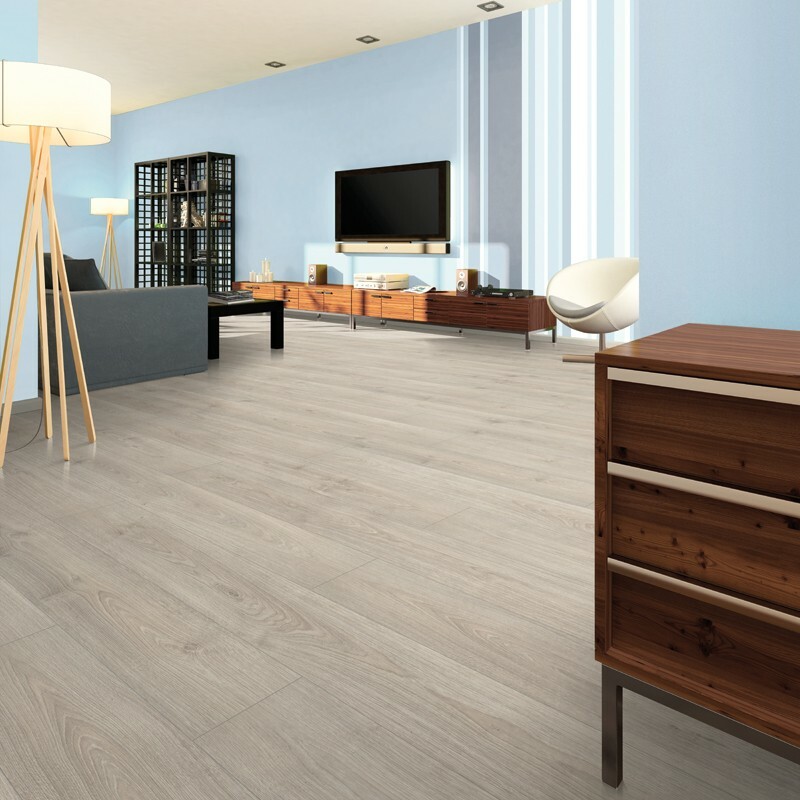 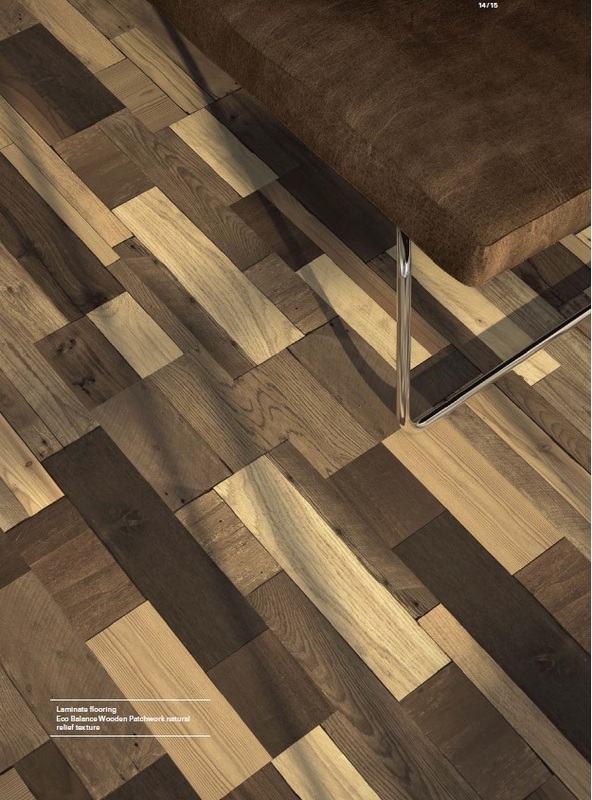 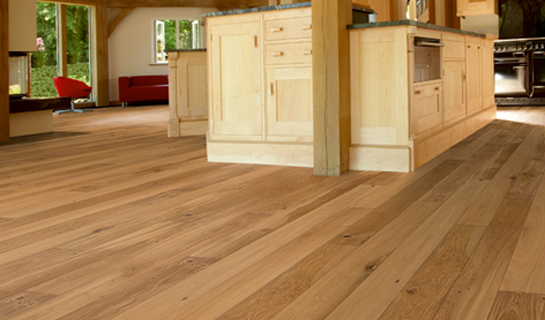 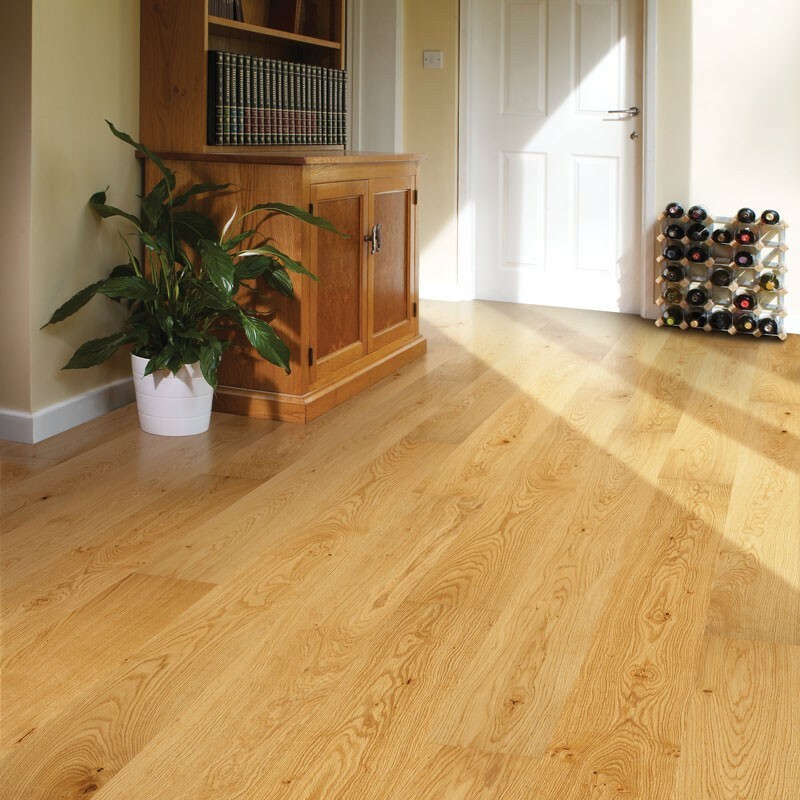 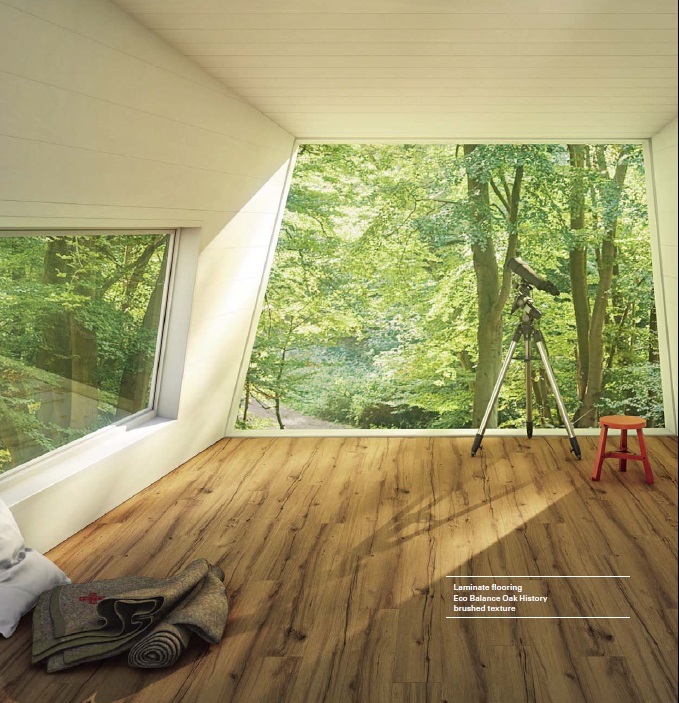 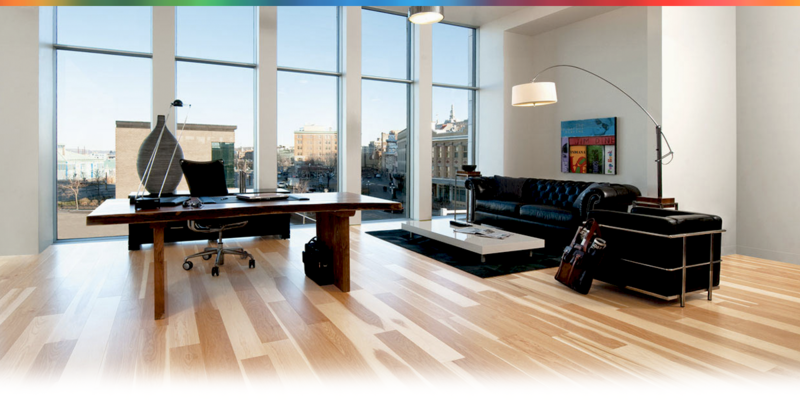 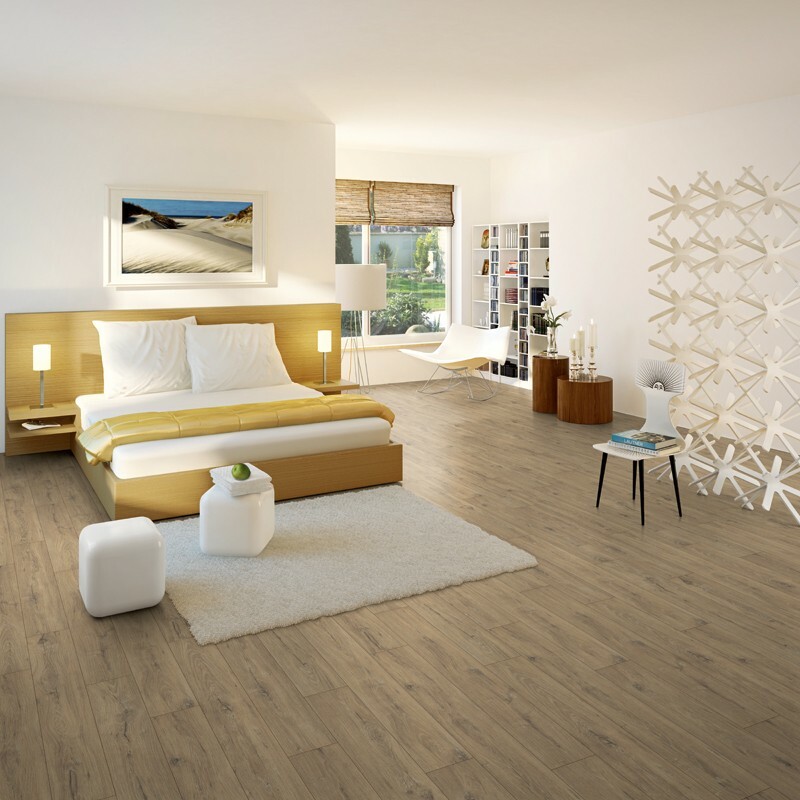 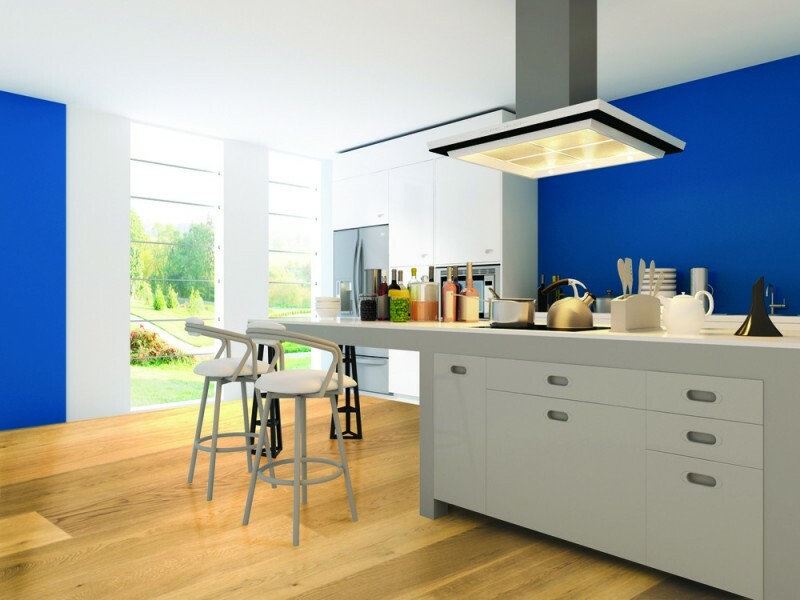 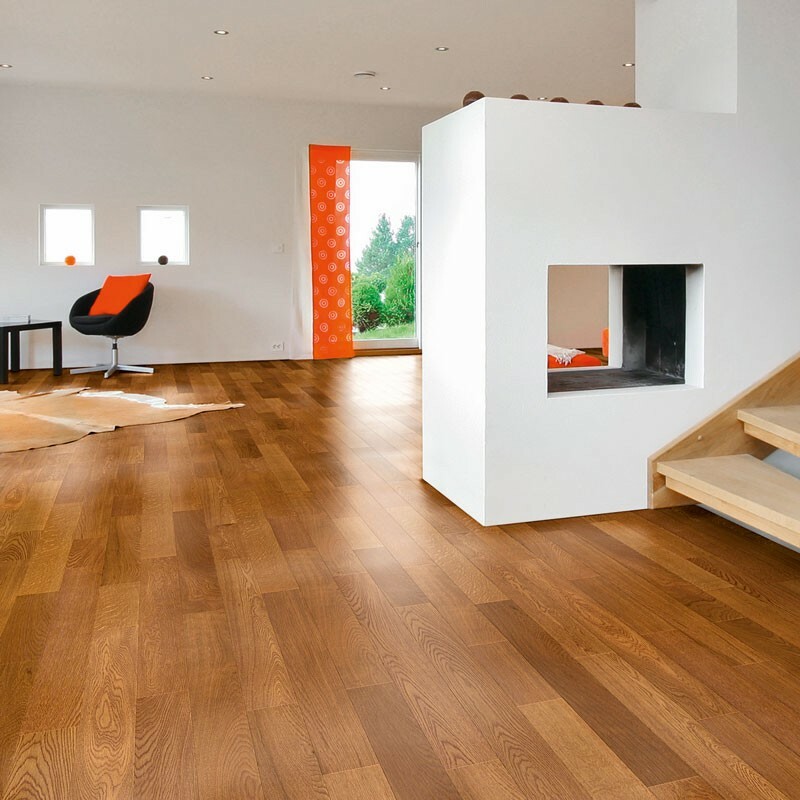 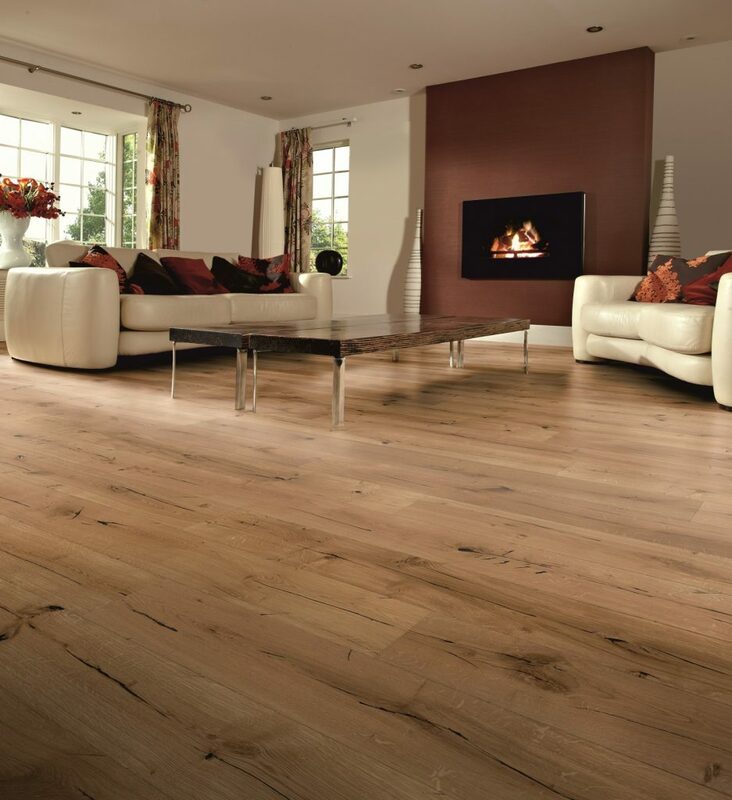 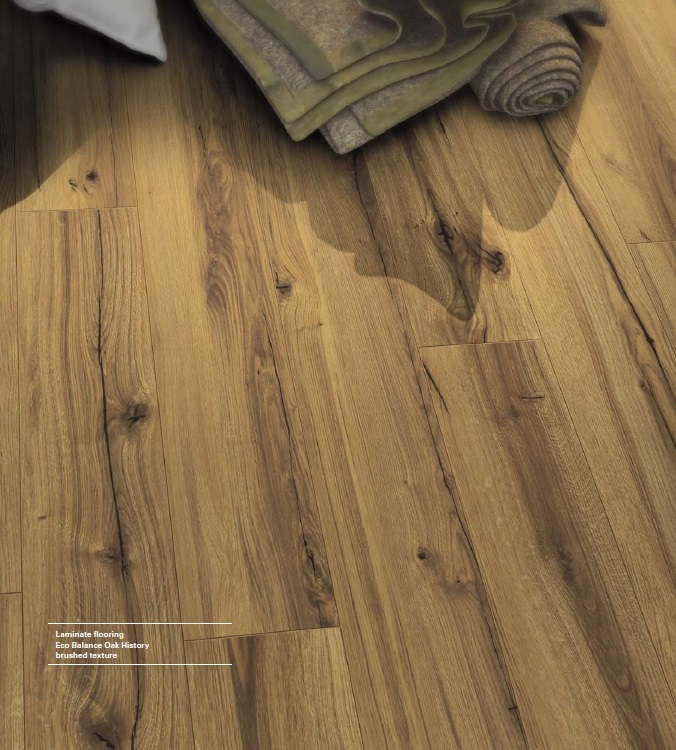 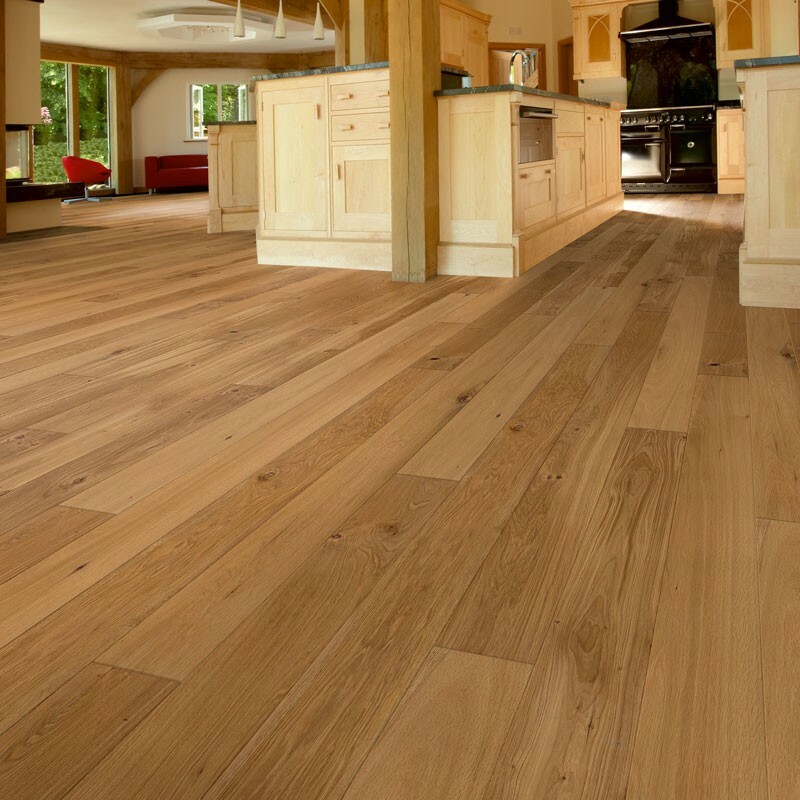 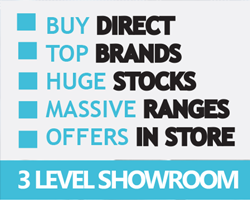 Extensive range including high quality solid real wood, engineered, laminate flooring. 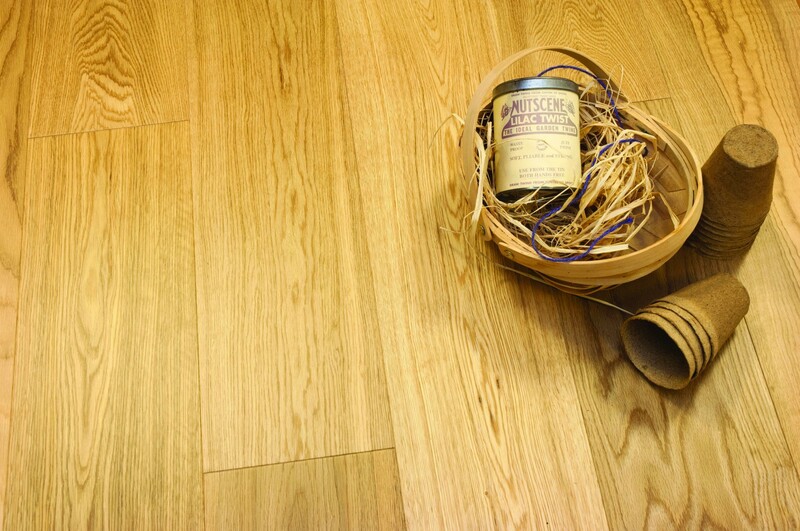 Recent addition of engineered bamboo and cork flooring. 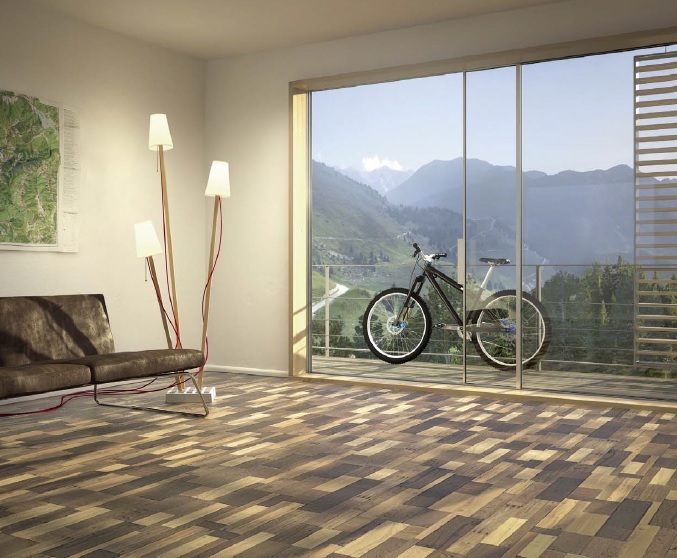 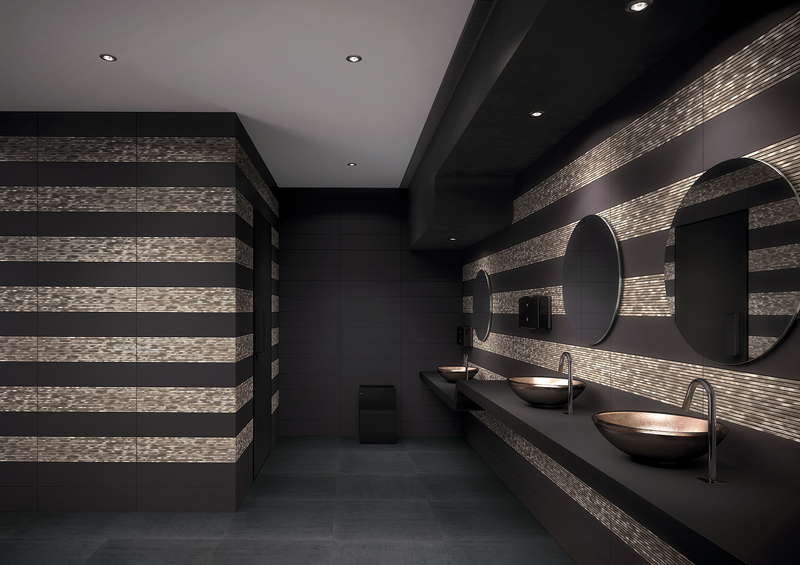 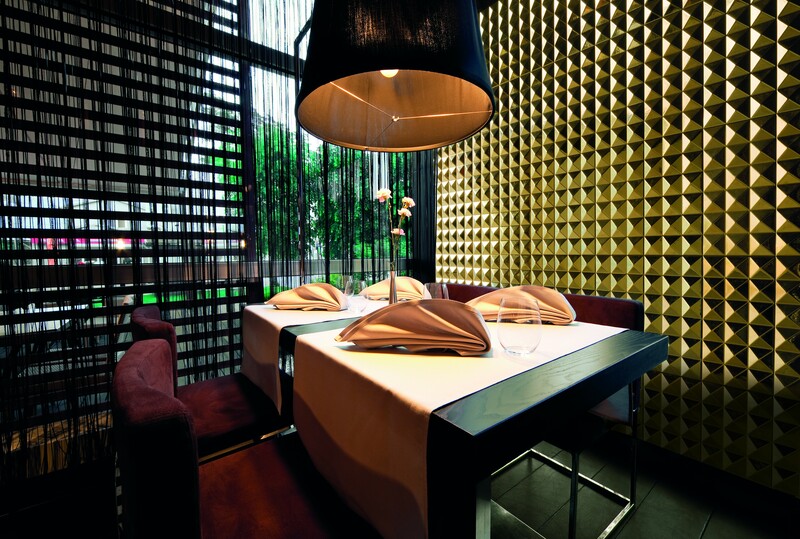 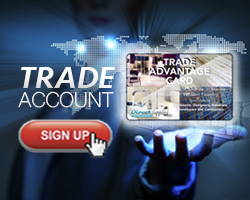 Comprehensive collection of products with high quality features for the professional installer. 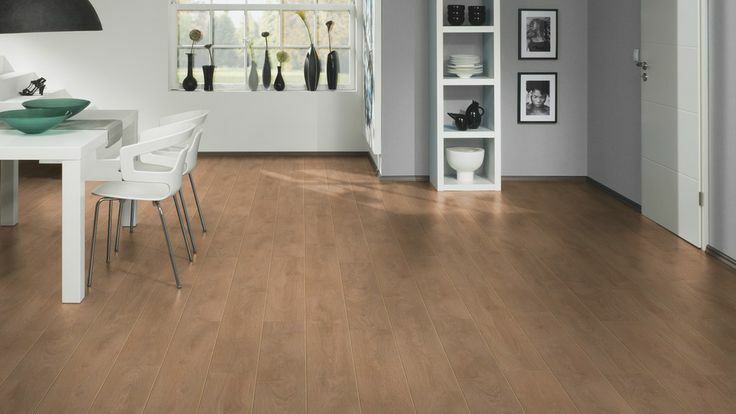 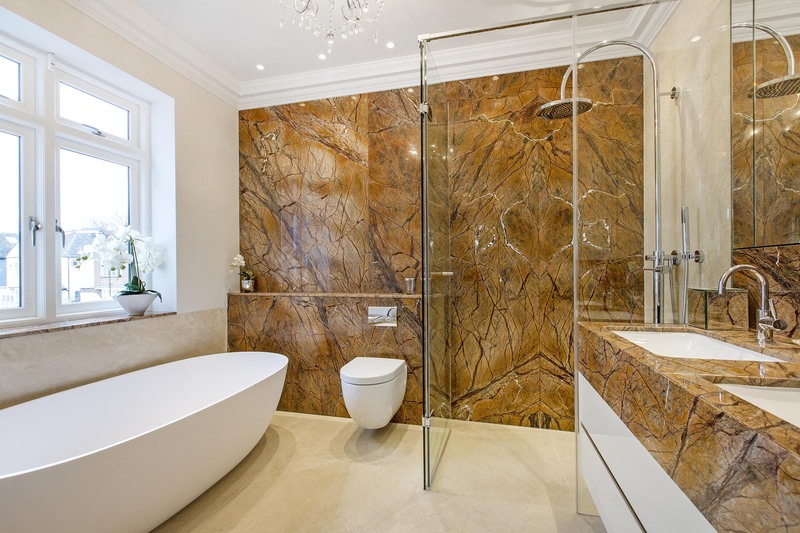 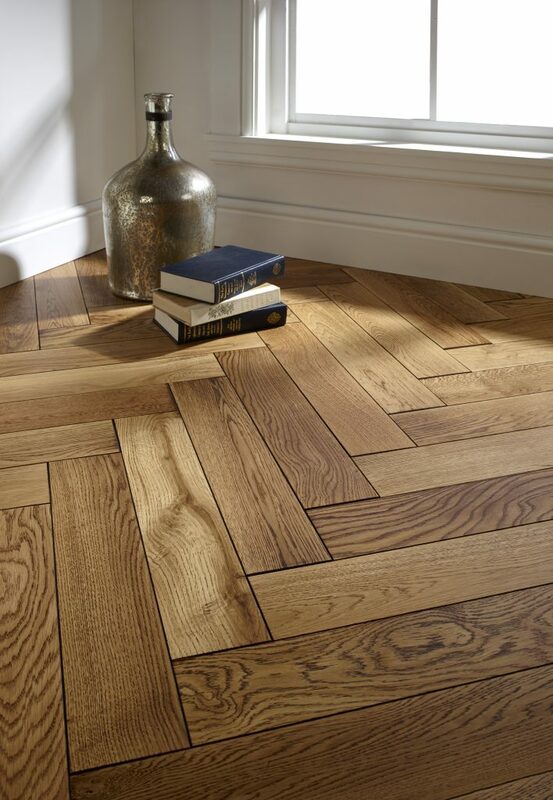 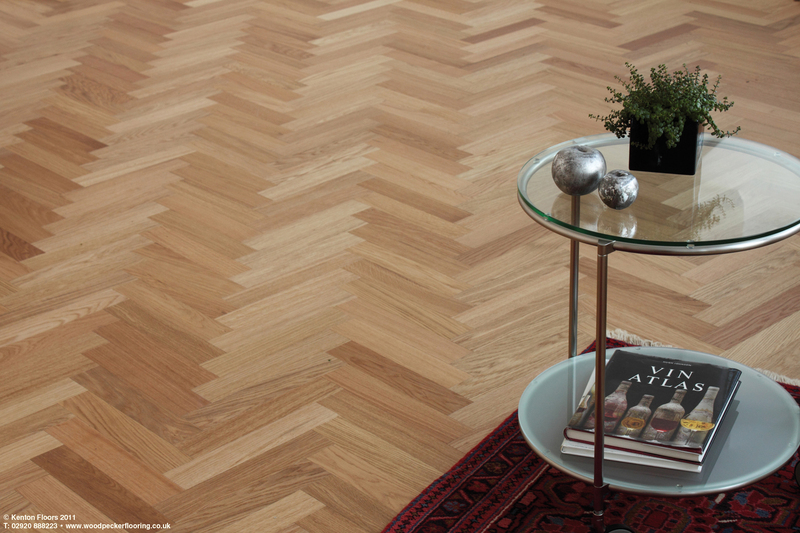 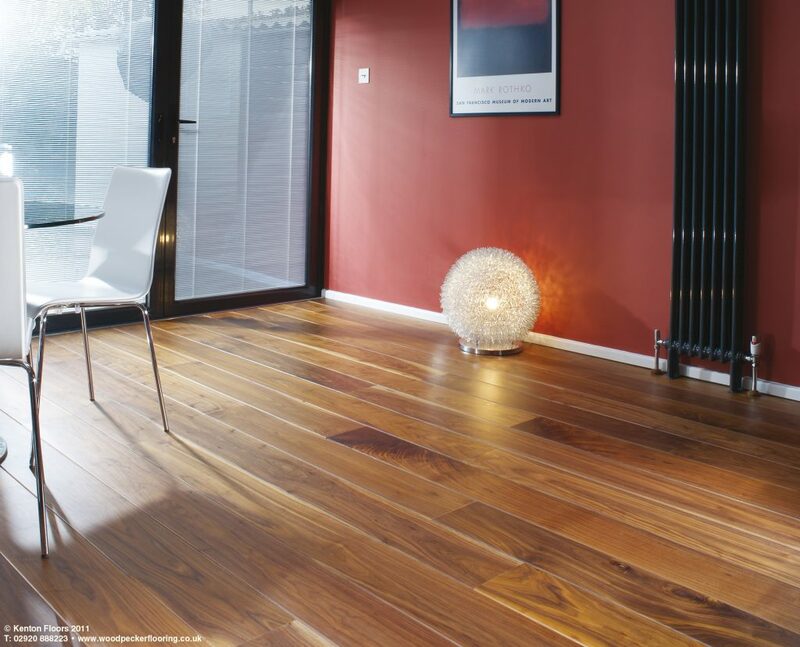 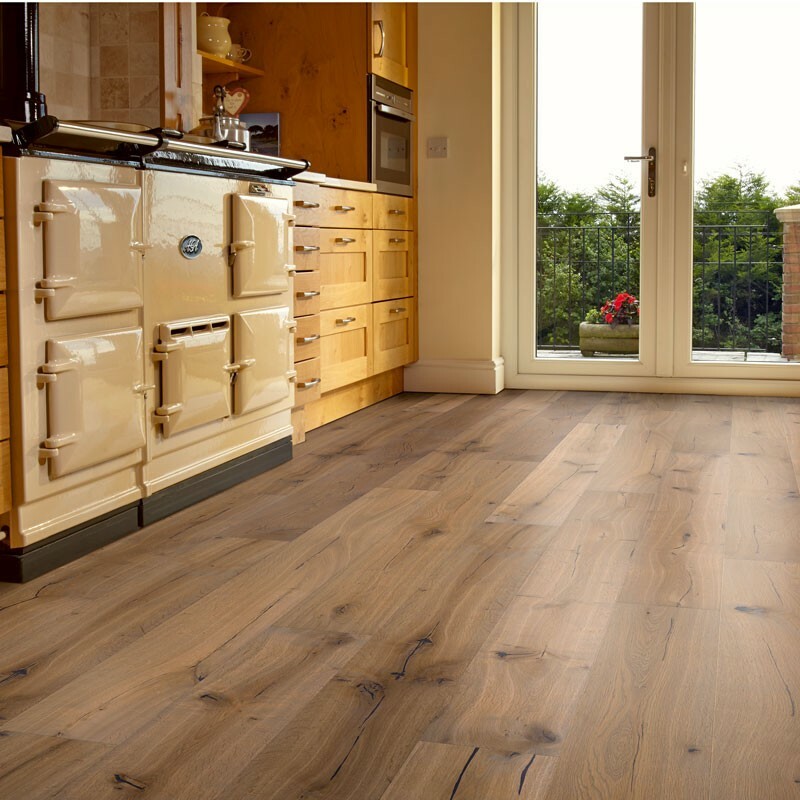 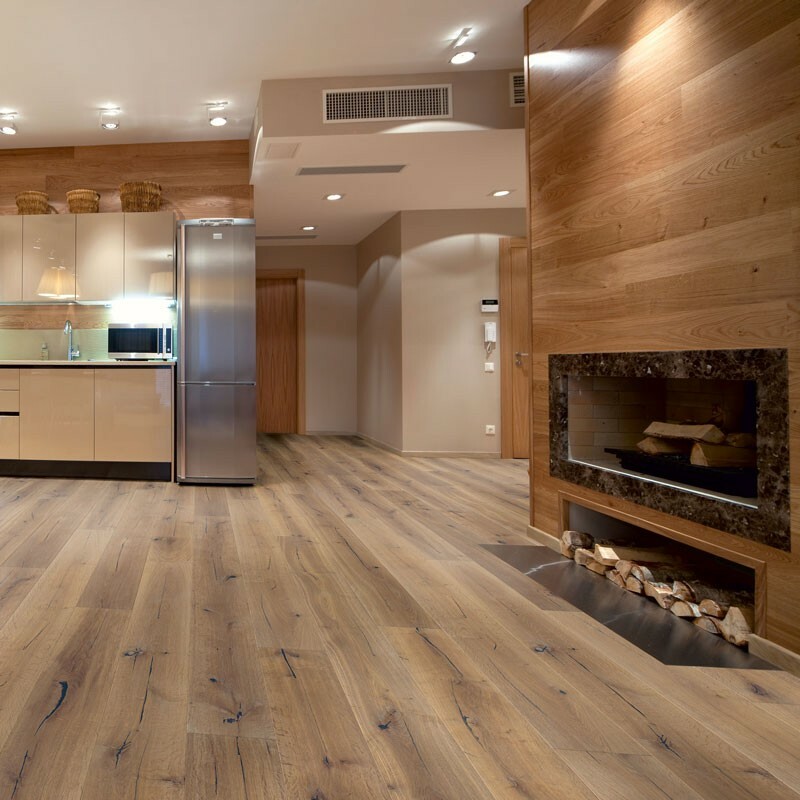 The elegant look of engineered flooring can add warmth and character. 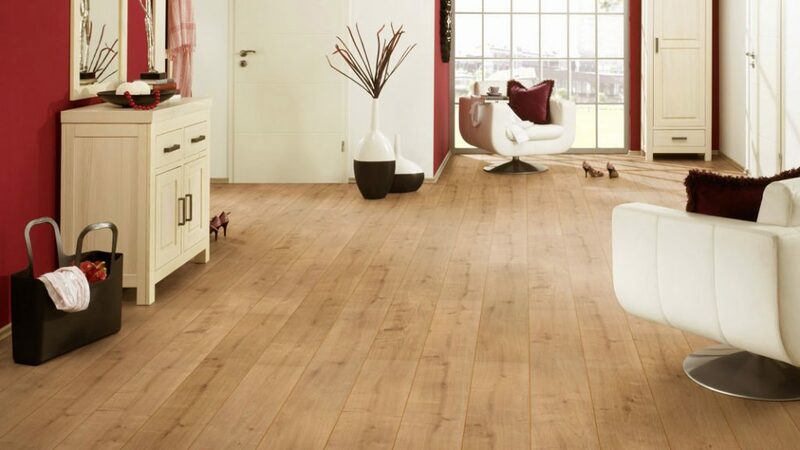 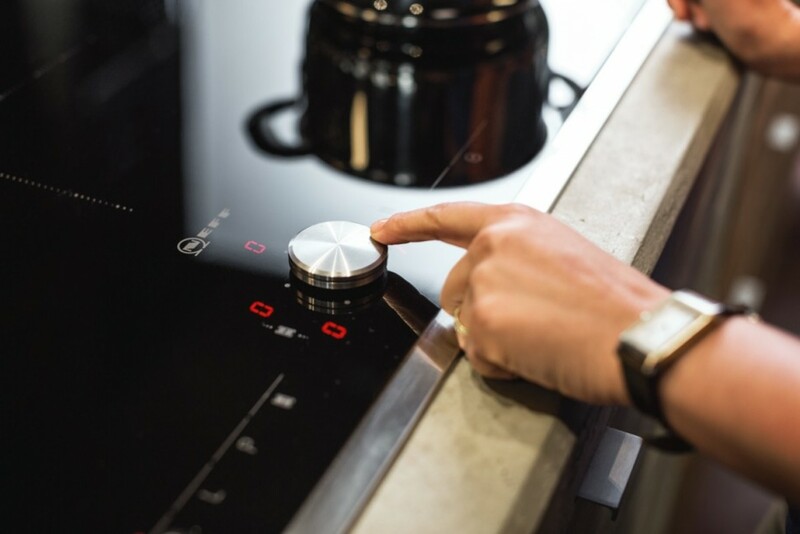 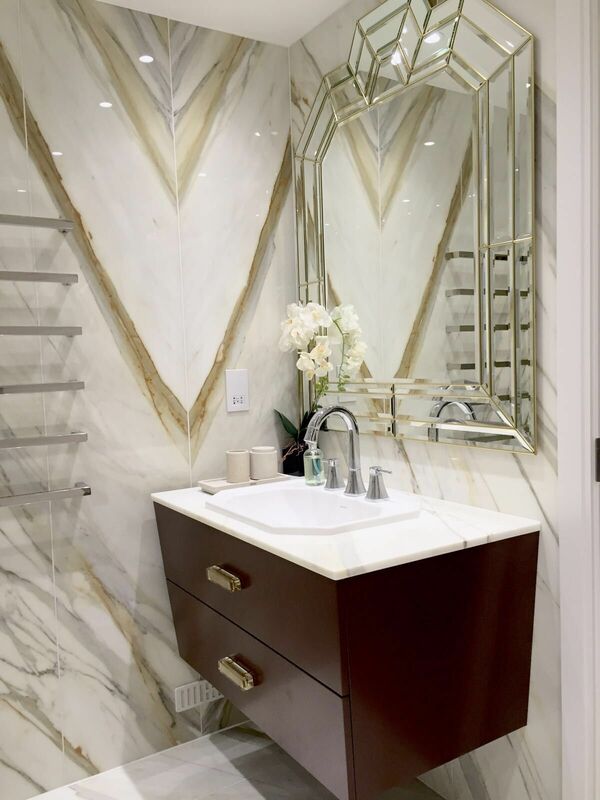 Ideal for use where a more natural feel is required. 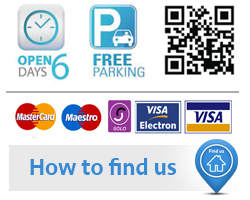 We advise you in both technical support in your area of concern.